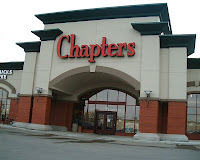 Playing Grown Up: If It Were Up To Me Heaven Would Be A Chapters! Depending on what you believe, and we so don't need to get that deep here, you get to chose what and who are in your after life. Of course I want all my loved ones, Britney Spears and Audrey Hepburn to be there, but what fun would it be to frolic around a Chapters all day. 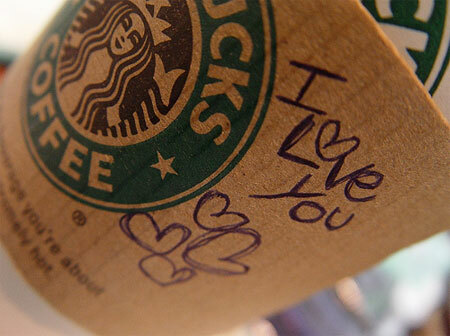 I think it has all my daily essentials, food from the wonderful Starbucks. I would drink Chai lattes everyday if I could. Plus the Starbucks has wifi so any movies or T.V. you wanted are at your fingertips, of course you get a laptop or iPad in Heaven. Plus with the addition of e-books, everything that was ever written is just a click away. All the gossip from those wonderful glossys, and craft kits for the DYIer inside of you. They have board games, blankets and stuffed animals what else could you need. Yes if I were to pick my oasis Chapters would be it!!! !